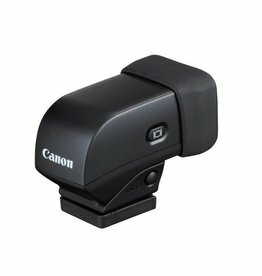 The EVF-DC2 Electronic Viewfinder from Canon is an external EVF for select EOS M-series and PowerShot cameras. 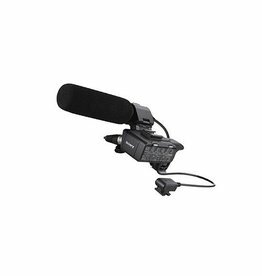 Shoot from afar with the RMT-VP1K Remote Commander and IR Receiver Kit. 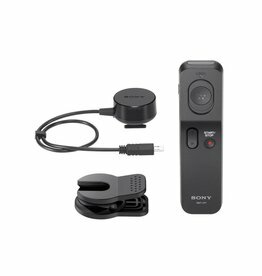 Ideal for capturing wildlife and moving objects, Use the timer for selfies and group pics, and control the action even when you’re in the frame. 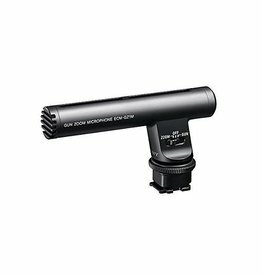 The Sony ECM-CG50 Shotgun Microphone greatly improves the audio quality of high-end and prosumer camcorders. 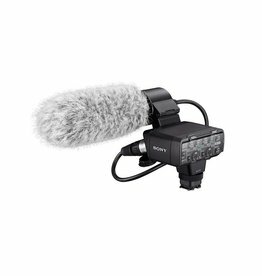 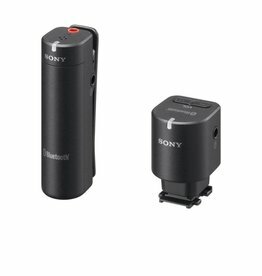 The Sony ECM-W1M Wireless Microphone is designed specifically for Sony cameras and camcorders that feature the proprietary Multi-Interface Shoe. 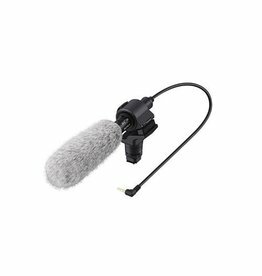 The ECMALST1 Compact Stereo Mic improves the in-camera audio capture of the α (Alpha) Series DSLR cameras, . 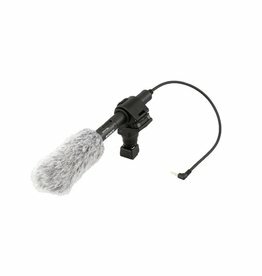 A switch for 90° and 120° pickup patterns allows you to adjust the directivity of the microphone. 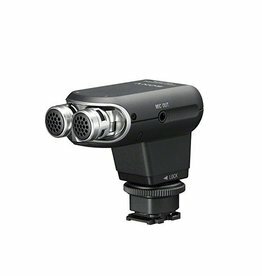 High-performance, monaural microphone with supercardioid directivity improves targeting of sound. 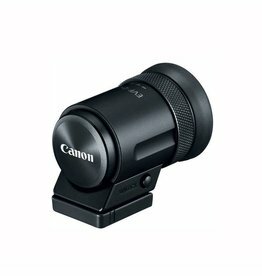 Suitably compact with interchangeable lens cameras. 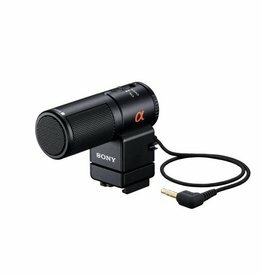 Uses various power sources for long outdoor shooting. 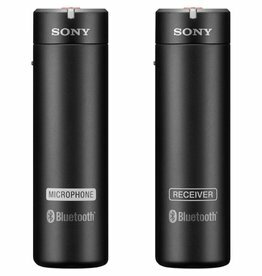 The ECM-AW4 Bluetooth Wireless Microphone System from Sony is a complete battery-powered Bluetooth wireless microphone system.